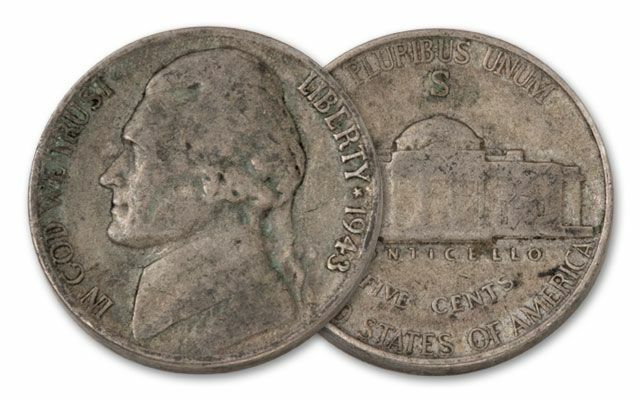 From North America to Europe, June 6th, 1944 marked a moment in time that was destined to change the conflict that had been raging since 1939. 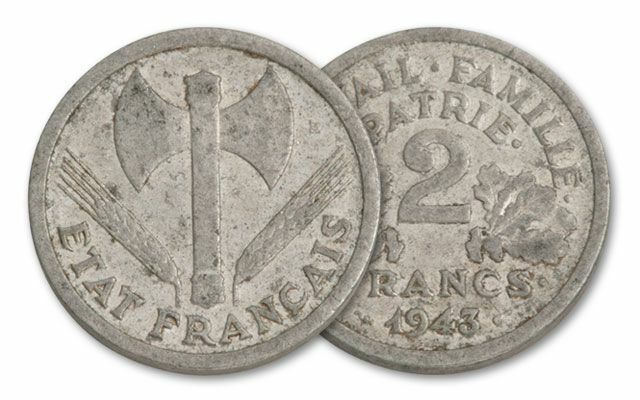 D-Day, the invasion of France by allied forces. 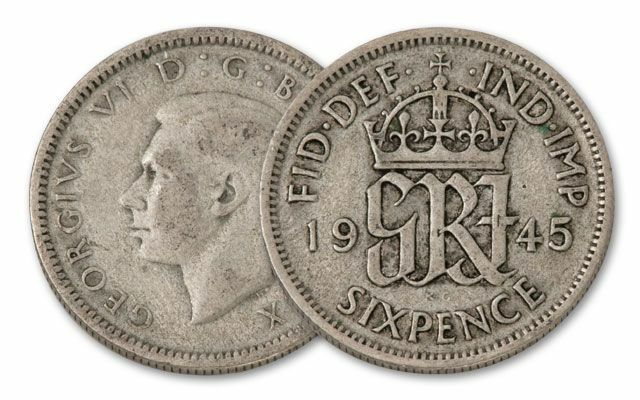 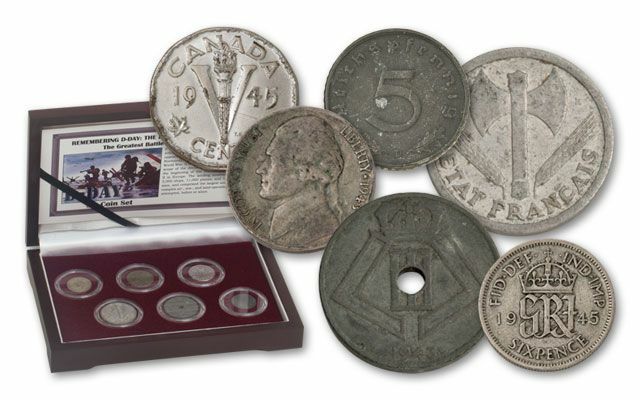 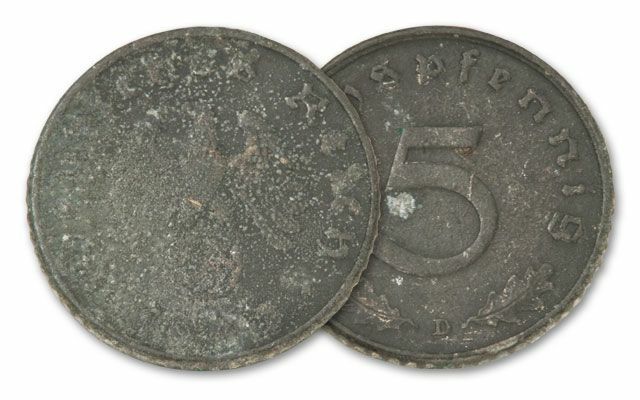 This six-coin collection features some of the most popular coin designs circulating in the warring nations on that day: A British Sixpence, a U.S. Nickel, Canadian Nickel, a French 2 Franc, Belgian 25 Centimes and a German 5 Reichspfenning, all date between 1937 and 1944. 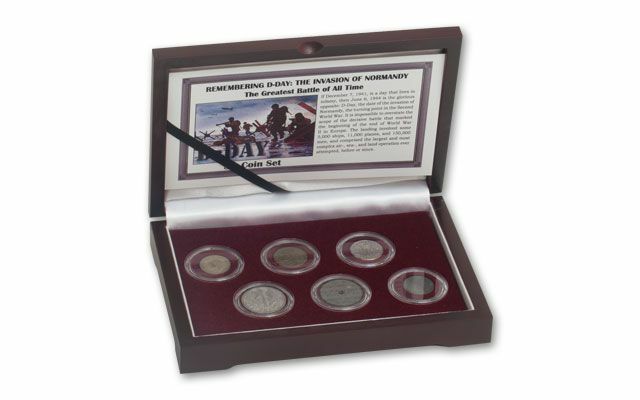 Each is in circulated condition, and your set comes in a luxurious display case with a story card about the D-Day invasion. 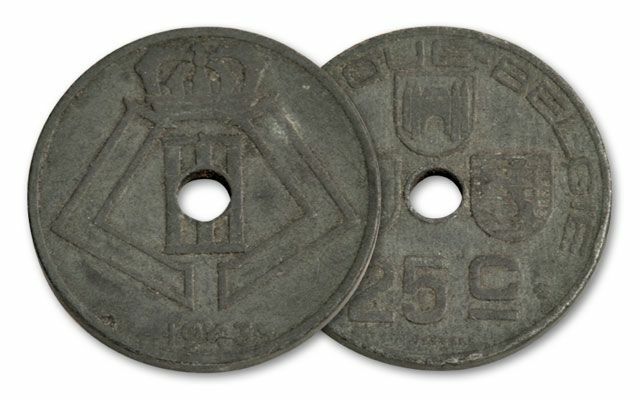 A great World War II memento collection. 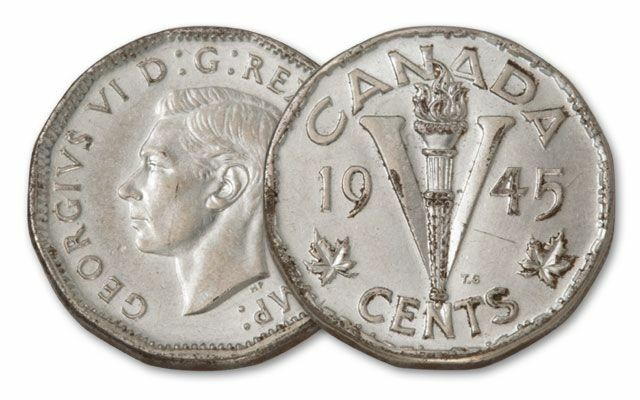 Dates vary.